Bringing you the ultimate blend of that free-flowing feeling and sturdy support, this women's Running 2-in-1 Shorts is sure to please. 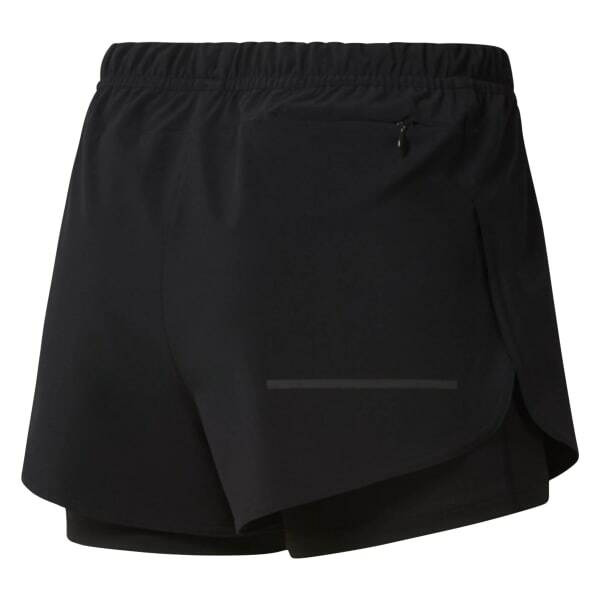 Move with confidence and cover mile after mile thanks to the fitted shorts underneath. Speedwick fabric technology wicks moisture.